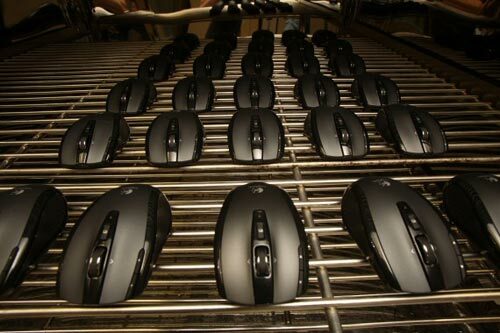 Logitech is celebrating at the moment, as it has just shipped it’s one billionth mouse. Since the launch of their first retail mouse in 1985 Logitech have been one of the most popular manufacturers of mice and keyboards. If the one billion mice that they have sold were lined up end to end they would go around the World three times. It’s not surprising that Logitech have sold this many mice, as they are probably one of the best manufacturers of keyboards and mice, I am currently using a Logitech mouse and keyboard and it is far superior to other ones I have tried.